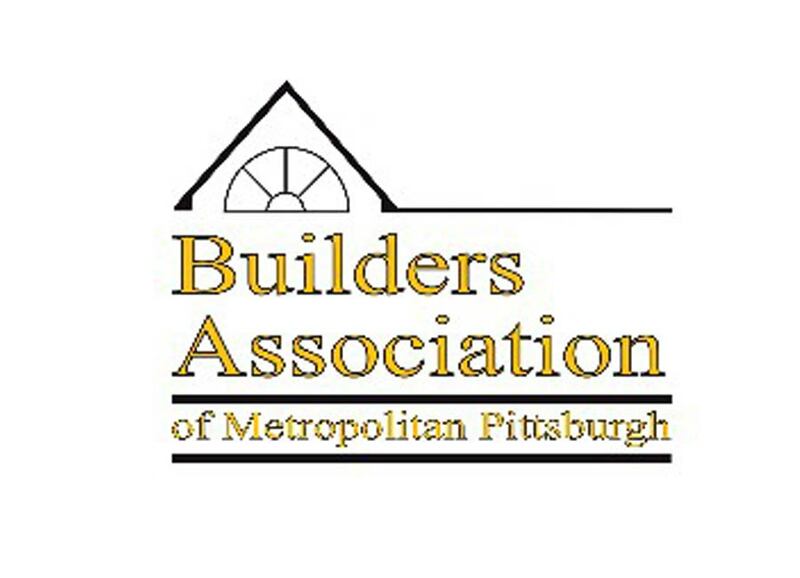 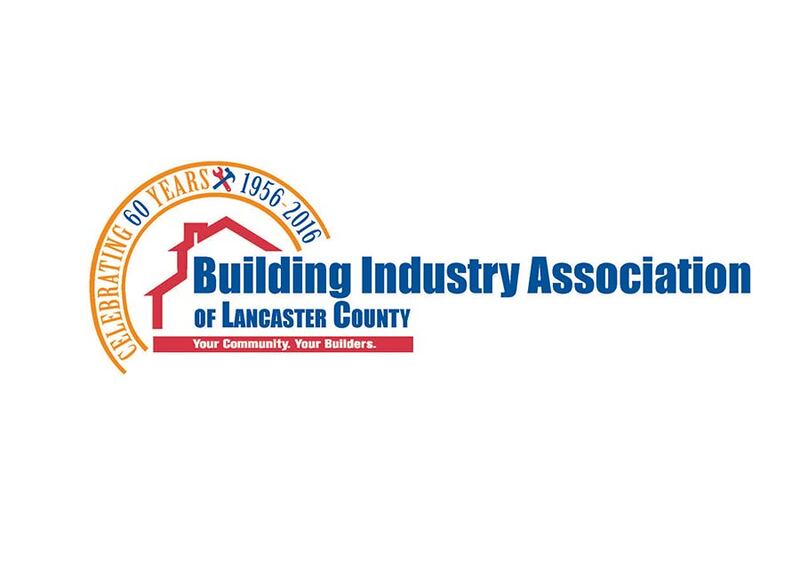 American Building & Construction Pennsylvania is web directory dedicated to promoting professional building and construction companies that have been proven as one of the best in Pennsylvania. 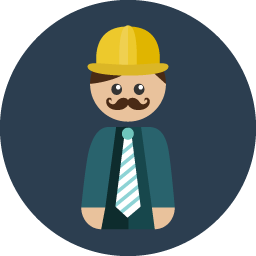 We are listing companies that deserve recognition for their hard work and improvements in the industry. 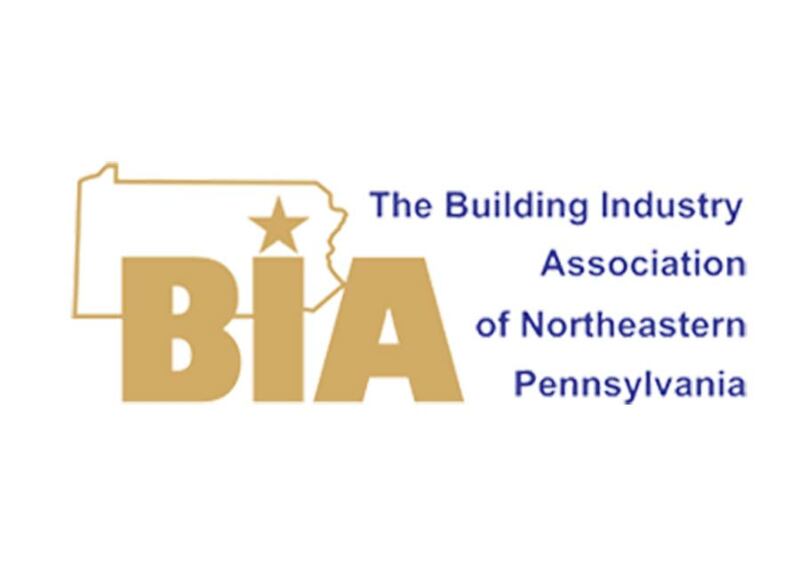 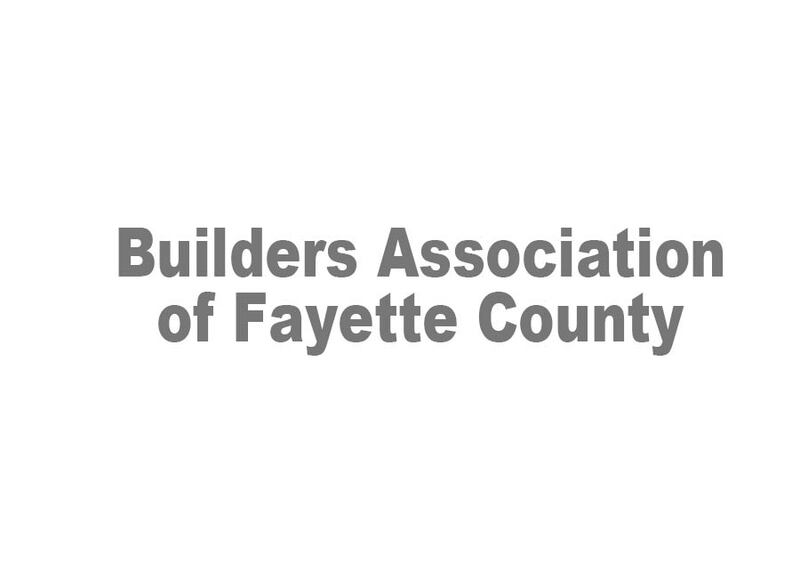 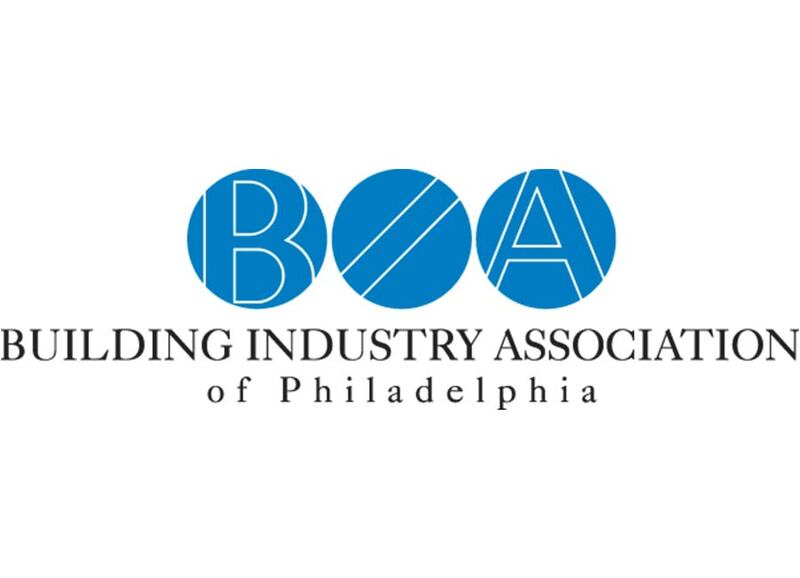 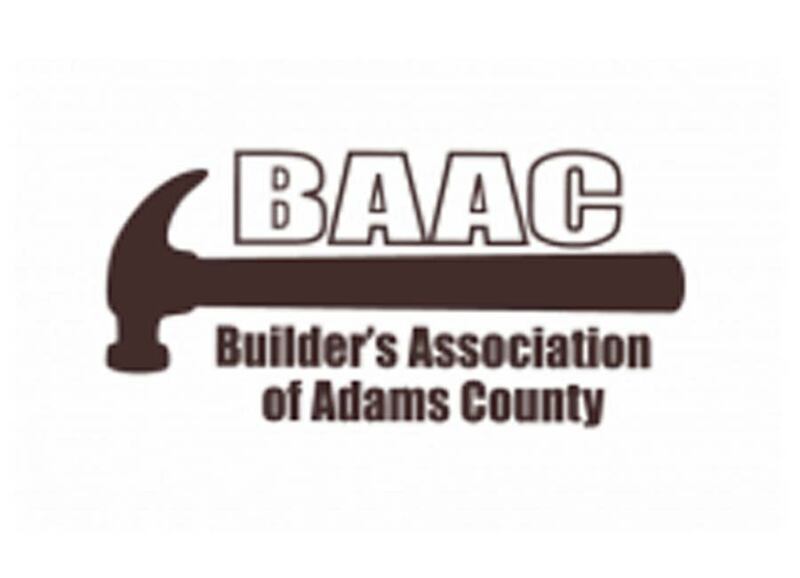 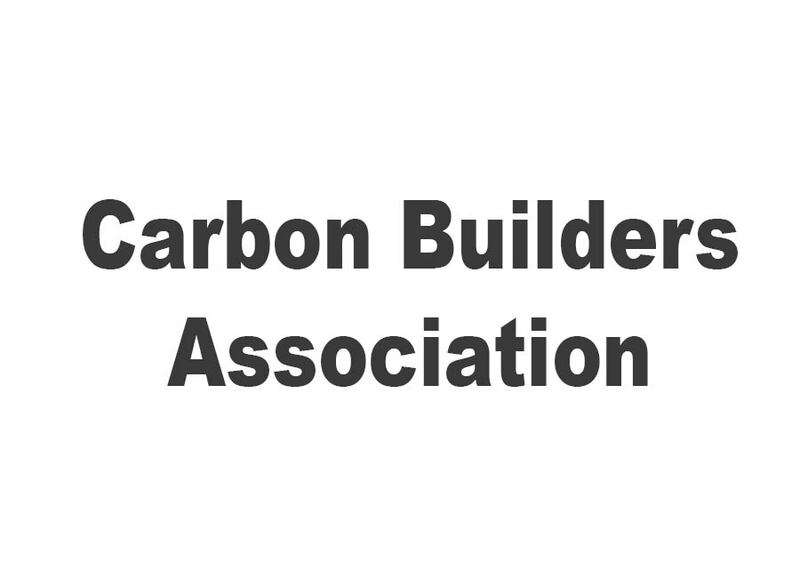 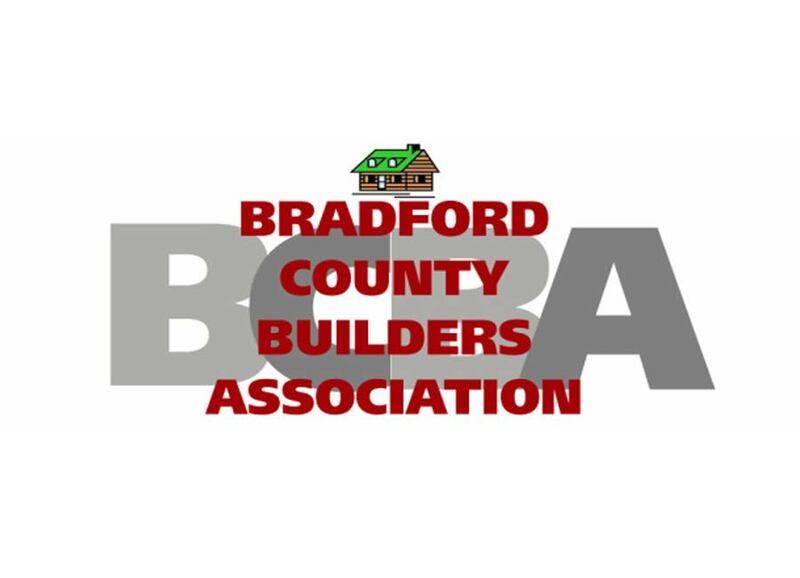 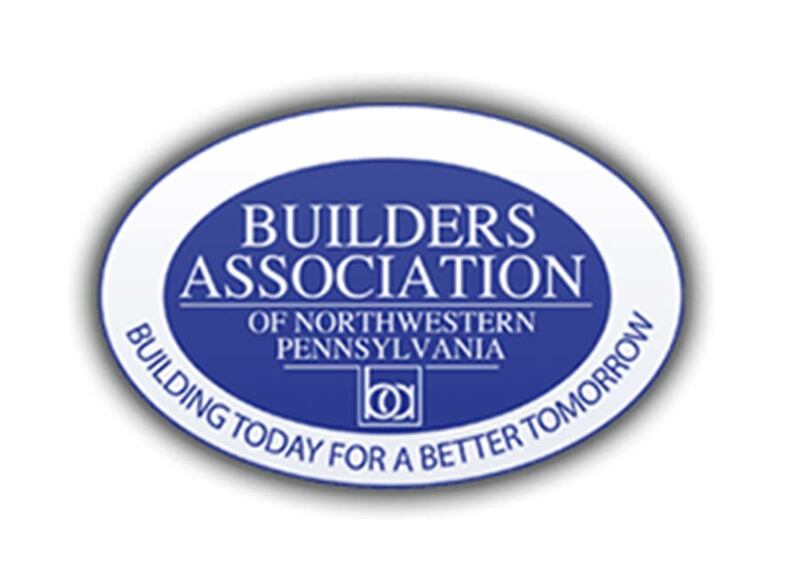 ABC Pennsylvania as professional organization provides strategies and solutions for professionals in building and construction industry. 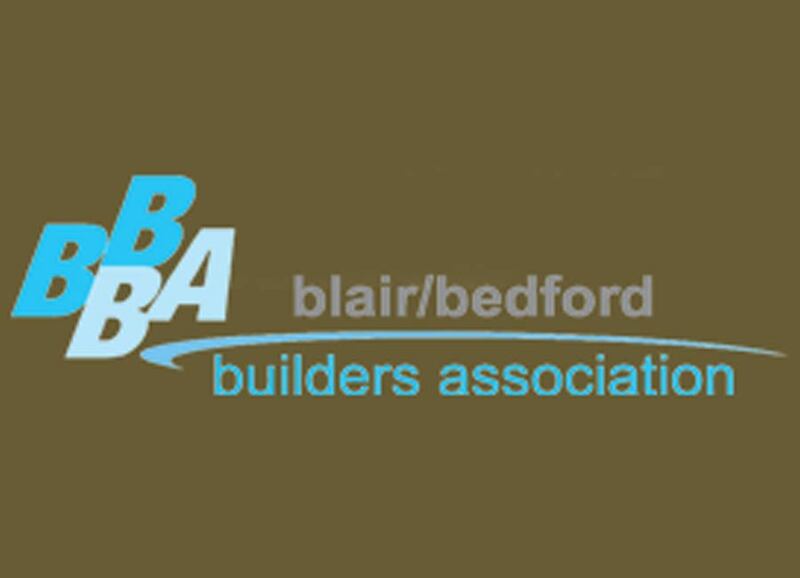 Through seminars and other programs we provide the professional advantage necessary to succeed and excel in buidling and construction business. 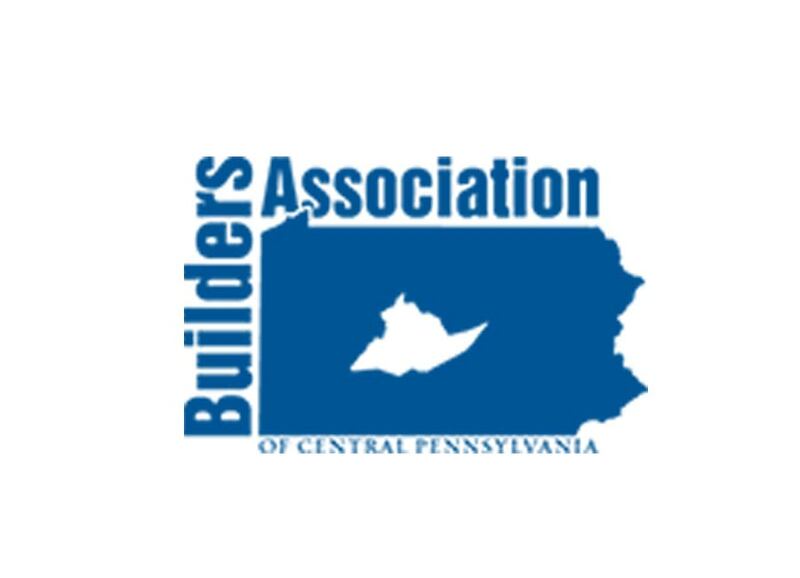 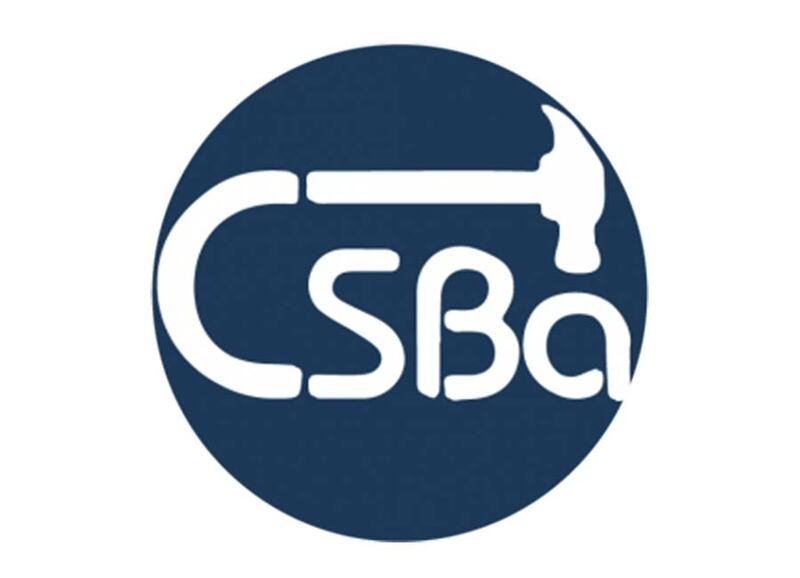 ABC Pennsylvania is free to use web directory created in order to help you find professional building and construction company.